Get a Peek At Our Course! Here you can find what each of the lessons in this course are about. Keep in mind that each of these lessons has extra tools to use, too, as well as a way of sharing your comments with others! What if there was a new way of thinking about abuse that gave you power instead of taking it away? Of seeing yourself as a champion instead of a victim? Once you start talking about all that your abuser has taken away from you, you lose the critical skills you need to stop emotional abuse. What you instead need are the tools to see your life as yours, not your abuser’s, and that what he has taken from you is your confidence, not your power. Why do people abuse others? Why does your abuser abuse you? These are questions you’ll need to answer as you begin thinking about how you’re going to put a stop to the emotional abuse in your relationship. There are some very simple concepts about an abuser’s mindset that will help you understand how little about you abuse is, and how insecure your abuser really is. It’s also critical that you learn what can happen if you decide to “ride it out.” The time for passiveness has passed; now is your time to see your situation for what it is. You will understand what your abuser has tried to take from you, how he has tried to crush you, by taking a realistic look at what awaits anyone who stays under the toxic influence of emotional abuse. Lesson #4: Do You Fight or Leave? Many will tell you to just give up on your abuser. We don’t. We accept that many women will want to do all they can to stay with their abuser, whether out of love, loyalty, financial difficulty, or mutual children. What we give you here is a breakdown of how you can stop emotional abuse both in and out of a relationship (that is, whether you fight abuse in the home, or fight it by leaving). Each of these options is harder than it seems, and that’s why you need a checklist of the preparations and precautions you need to keep in mind. Only you know how deeply hurtful emotional abuse has been for you. Your personality will determine how long it will take to recover from the shock of being abused by a loved one. Although each person’s recovery time is different, there is a process that each person must take in order to recover critical aspects like self-esteem, self-love, confidence, strength, and the ability to stop abuse when or if it occurs again. Your last task in overcoming emotional abuse is to halt the worst effect of abuse: the idea that you need your abuser to make you a real person. With a strong sense of what you want from life, and how you’re going to get it, you can become a person who is strong and tall as a castle wall – abuse can’t break through your protective barriers! You will no longer give any thought to those people who try to tell you that you’re nothing without them. Would you like to sign up? Get comments from our clients first! This is a new course in overcoming emotional abuse, made specifically for women who are in emotionally abusive relationships, and don’t know where to turn for help. 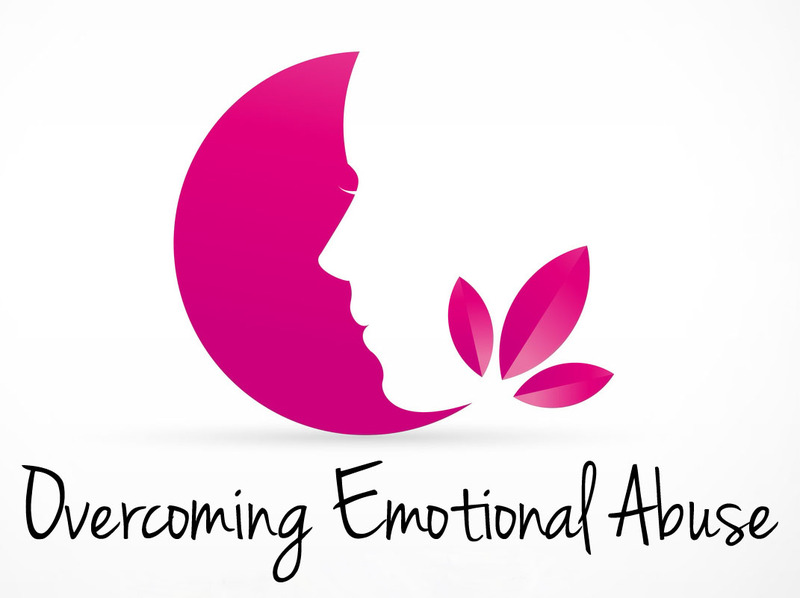 This course is the continuation (part 2) of our new book, called Healing from Emotional Abuse. If you have not read this book yet, we highly recommend that you read this book before taking the course, as it will introduce you to concepts that will be helpful to you. In this course, you will receive in-depth lessons on both the basics of emotional abuse and the harder aspects, such as leaving and protecting your mental health. Each lesson is a way for you to both learn more about the toxic abuse in your life, and respond to us with your concerns, doubts and struggles (each lesson has a private survey at the end for you to participate in). Online webinars given by Coach Nora. New materials provided each month to keep you growing and thinking! Through this course, you can take a deep look at your life and your abuse situation, and make the important decisions you need to make regarding the future of your marriage, your emotional well-being, and how you want to stop the emotional abuse in your life. Are you wondering how Healing Emotional Abuse + the Overcoming Emotional Abuse course will help you? It’s simple. But you can end up here!